After two hours of bouncing up the mountainside above Esteli, the bus was suddenly enveloped in fog. A few miles ahead, a wave from the driver let us know that we had reached our stop high up in Nicaragua’s Miraflor cloud forest reserve. We found ourselves alone looking up a narrow road which we presumed would lead us to our cabin. However, little light makes its way through the cloud and almost nothing was visible in the damp morning mist. The road is steep and the going is slow. After a half hour, I began to feel a slight tingle of anxiety. Would there really be a guesthouse further up this mountainside? Less than 20 feet ahead, two small figures shot out of the darkness. The first one, easily recognizable as a rabbit, flew by completely oblivious to my presence. Close behind and running at top speed, was a dark, medium sized feline predator (I have been unable to identify the species). Focused intently on its prey, the creature was only a few feet away when it suddenly noticed us and headed into the dense forest. Our distraction would cost the creature its lunch (you’re welcome Mr Rabbit). Catching this rare and intimate glimpse was our introduction to an eco-tourism reserve which is as innovative as it is beautiful. The Miraflor Nature Reserve encompasses over 250 sq km, spans three climate zones, and is home to a vast array of flora and fauna. However, the area isn’t comprised solely of wilderness. 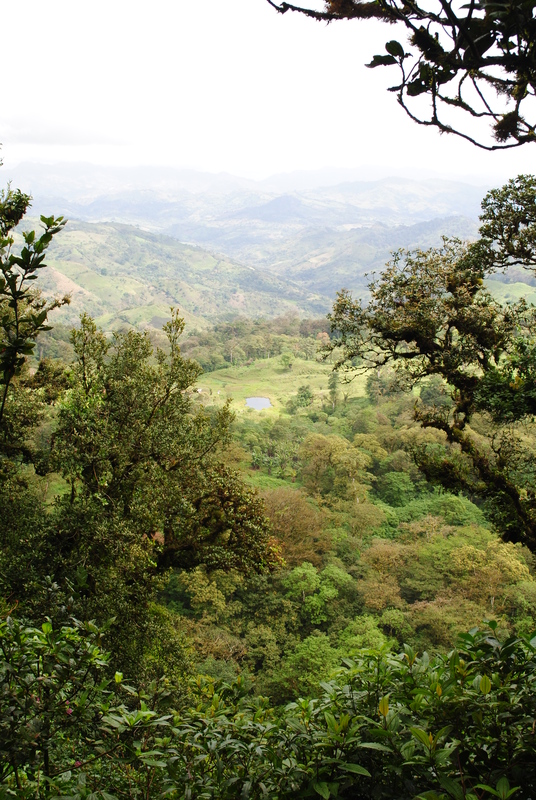 Instead, the reserve contains nine small cooperative farming communities scattered in and about primary pine and cloud forest. Here the government works with the community and NGO’s on conservation programs in which farmers are taught to develop sustainable and diversified agriculture while promoting forest conservation and community based tourism. 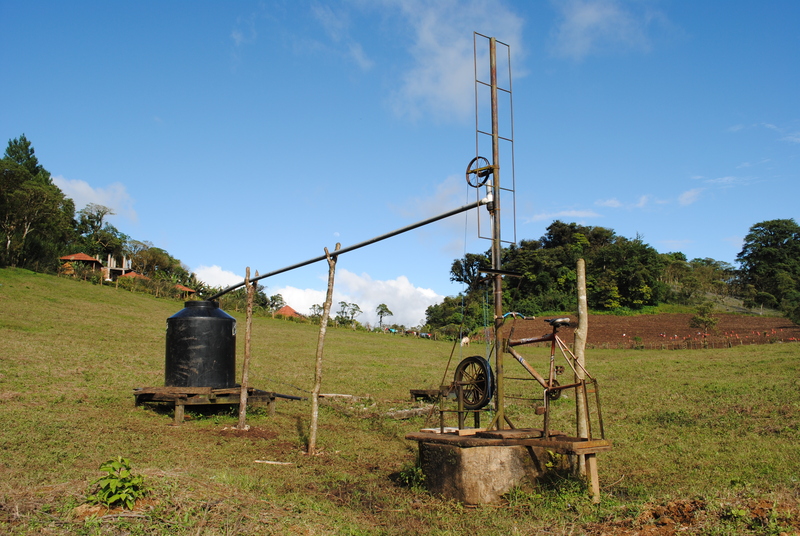 Several hundred meters up the road, a small wooden sign marked the entrance to our lodging, La Posada Sonada. Following the sign, we climbed past a barbed wire fence and trudged our way across a muddy field. 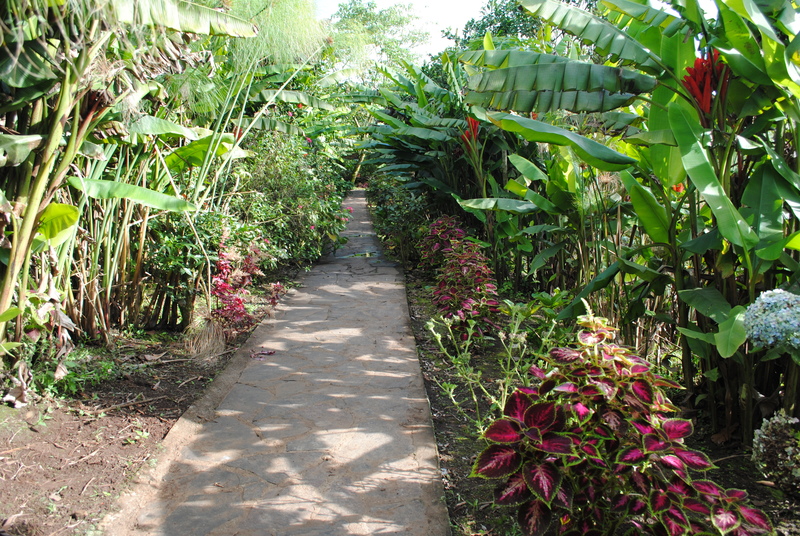 The small farm where we were to be staying included a banana and coffee field, a small orchard of fruit trees, a herb garden, a rather extensive trail and few large vegetable patches. The property also contained several modest brick structures with sheet metal roofs and three small cabanas of similar construction. Our Cabana had concrete floors, a simple bed and no electricity. However, the stark accommodations were greatly redeemed by the panoramic view outside of a green rolling field hemmed in on three sides by lush cloud forest. The management of the guesthouse and kitchen was in the very capable hands of a bright and entrepreneurial teenage girl with a passion for cooking. Using an earthen wood fire grill to cook the vegetables and herbs from the garden, she made delicious meals that went far beyond the typico cuisine (chicken, rice, and bean dishes) we’d come to expect. She had been trained through The Nest Trust (http://www.thenesttrust.org.uk/ucamiraflor.html), an English NGO that teaches locals classes in English, ecotourism, guesthouse management, and guiding. 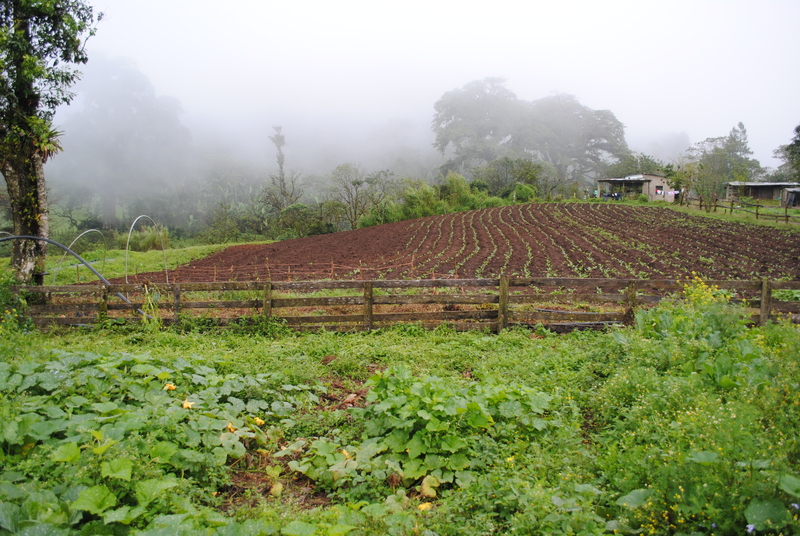 Glimpses of Miraflor’s cooperative farming efforts in action illustrated fields flourishing with mixtures of sugarcane, cabbage, tomatoes, fruits, potatoes and beans outlined by massive moss covered trees. 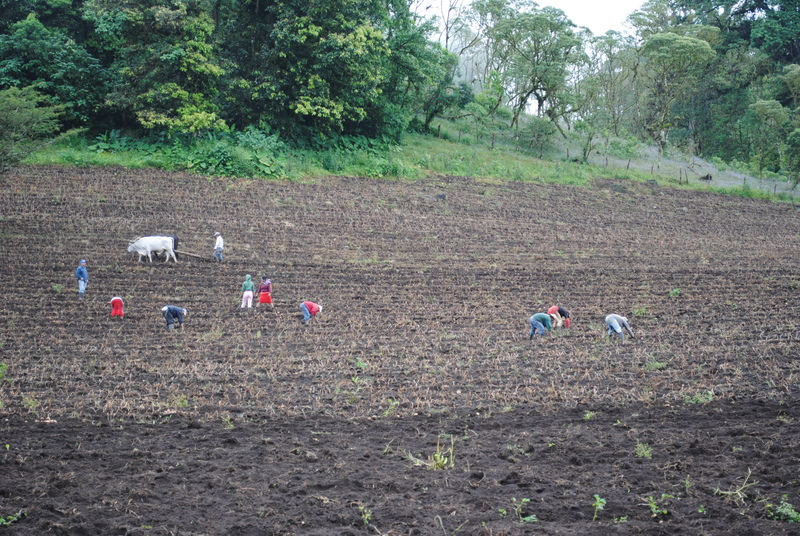 Locals diligently worked the fields by hand or tilled the soil with wooden plows drawn by oxen. 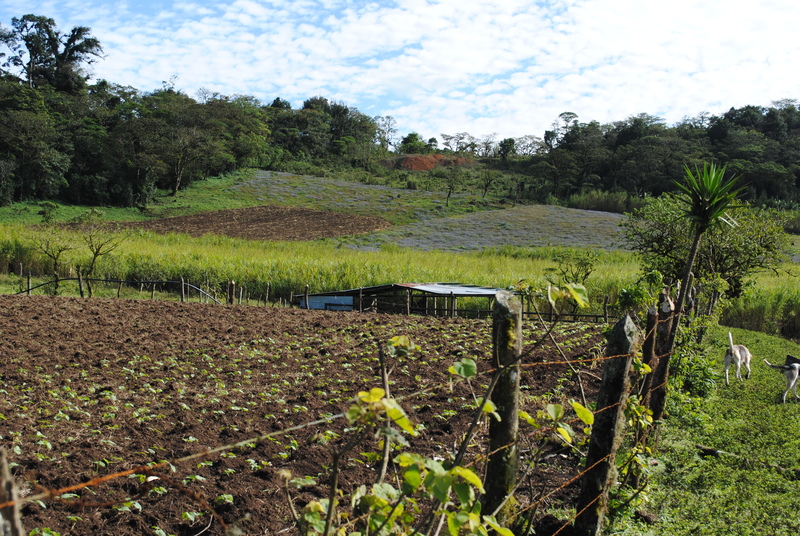 Crop rotations reduce the risk of depleting the soil and the need to clear-cut more forest. 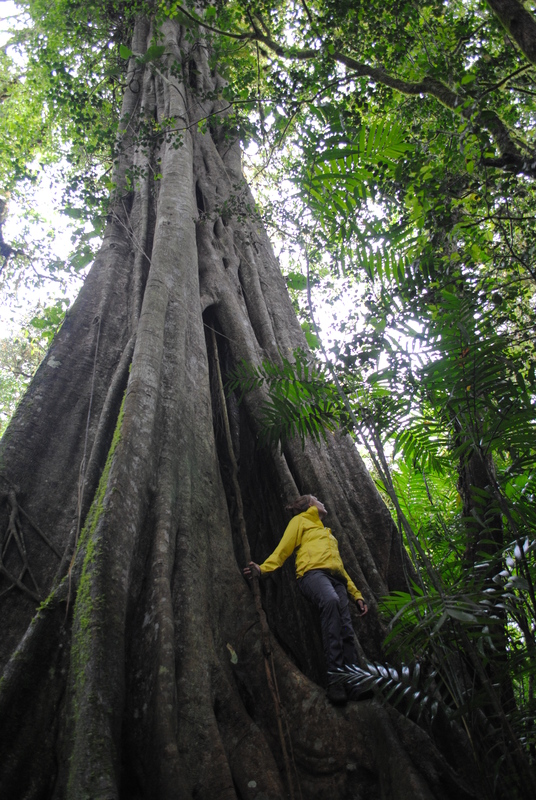 Preserving the forests has resulted in providing a source of tourism revenue for the people of Miraflor. Along the way we met one particularly cheery farmer who was happy to show us around one of the most beautiful organic farms we’d ever seen, Finca Fuente de Vida. 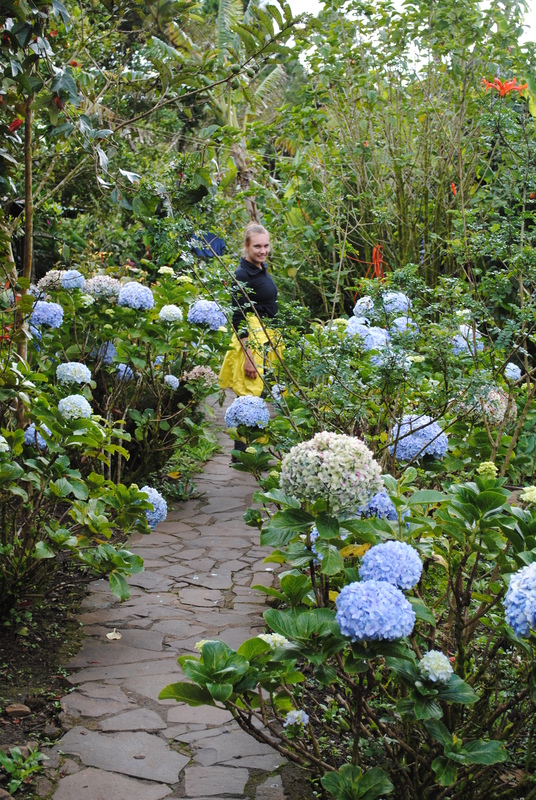 Row after row of immaculately maintained vegetables were bordered by banana trees, rose bushes, and the largest hydrangeas I had ever seen. In his potato fields he had large yellow squares hanging from posts scattered about. 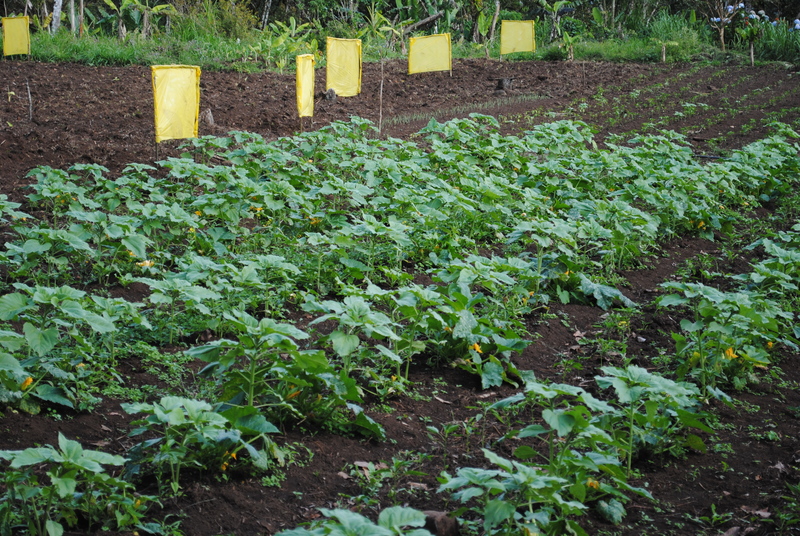 He explained that the pests that attacked his potato field (which I assume to be potato beetles) were attracted to the color yellow and by hanging up the yellow squares he avoided having to use pesticides. While the trekking and scenery was certainly a draw, the best part of the trip was just being able to witness the simple country life playing out in front of us. The people were by no means affluent; however they seemed far better off than those in most of the places we had travelled in the region. 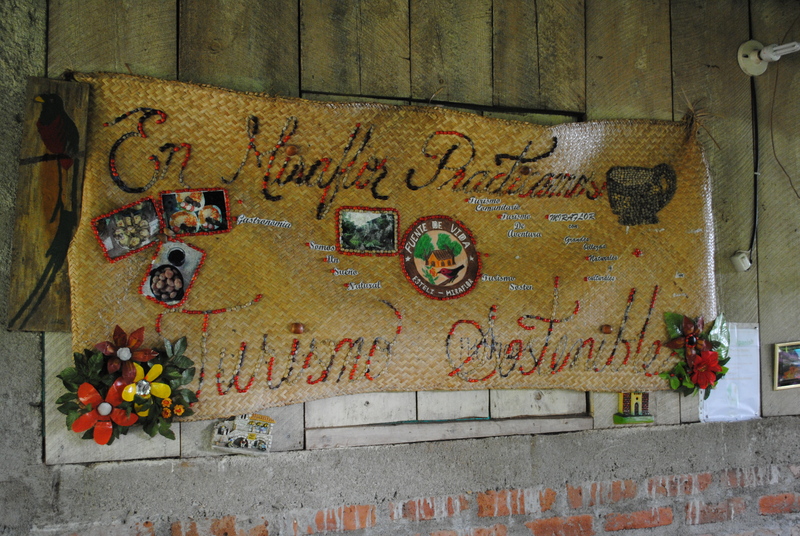 Programs which have increased income while allowing the villagers to work, own and manage their farms and forests in a sustainable manner while simultaneously developing responsible community based tourism seem to have greatly contributed to the shared well-being of the region of Miraflor. 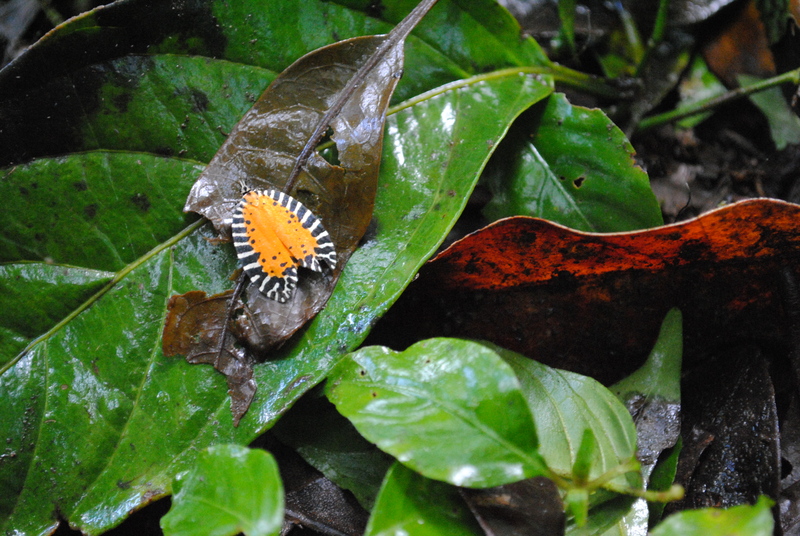 The Miraflor Nature Reserve stands as a model to enrich and conserve communities throughout Central America and beyond. If you’re interested in visiting the reserve, your best bet is setting everything up with the Luna Hostel (http://cafeluzyluna.com/) in the nearby town of Esteli. They are a nonprofit which will work with you to choose the area of the park you’d like to stay, any guided hikes or horseback trips you’d like, as well as an extensive range of homestays and guesthouses. From Estelí a bumpy, crowded bus will take you the 30km and 2 hours to the park. Pack warm clothes. The mornings, evenings and nights tend to be chilly.